Lushest Lemon Crème sandwiched between a digestive cookie biscuit. Best served after a 4 week steep with a cup of hot lemonade. 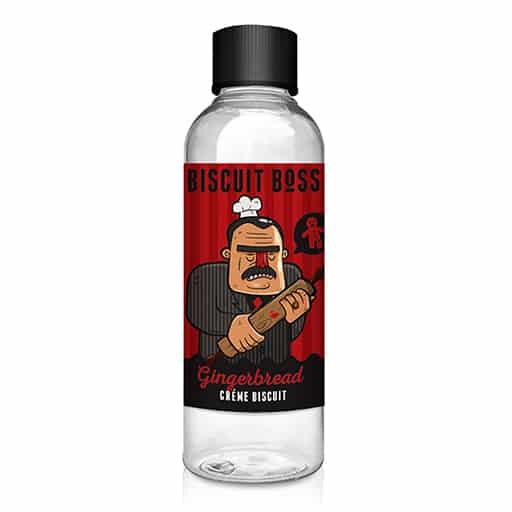 *The best lemon flavourings can contain small traces of oils, this flavour does contain a small percentage of a flavour that traces for this and as a result, in raw concentrated form can develop slight separation, shake very well before mixing. Lemon flavours can fade over time, we are confident that this won’t fade a lot, but should you steep for longer than 6 weeks, you may find a small addition of our Natural Lemon to be beneficial. Biscuit Boss ‘One shot’ concentrates have been uniquely crafted & formulated to create “The Perfect Vape” to accompany the hot drink in your life. 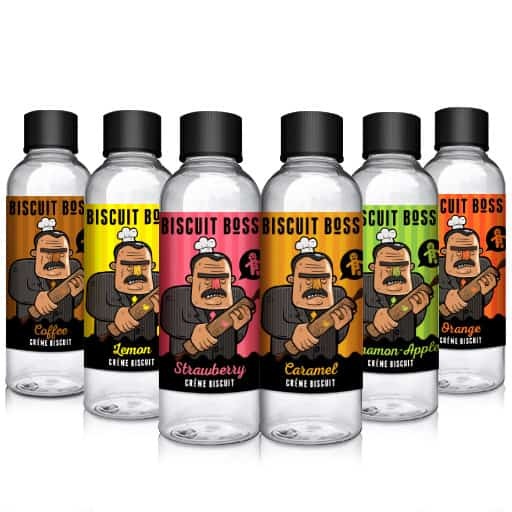 So if you like a lot of flavour with you vape…. Join the Biscuit Bosses Club. Biscuit Boss ‘One-Shot’ concentres are 50ml & designed for usages between 18-25% (Subjective to preferential levels of taste) so each bottle will make around 200-250ml of E-Liquid when mixed with your preferred base. Suitable for both sub-ohm mixes & conventional 50-50 mixes. 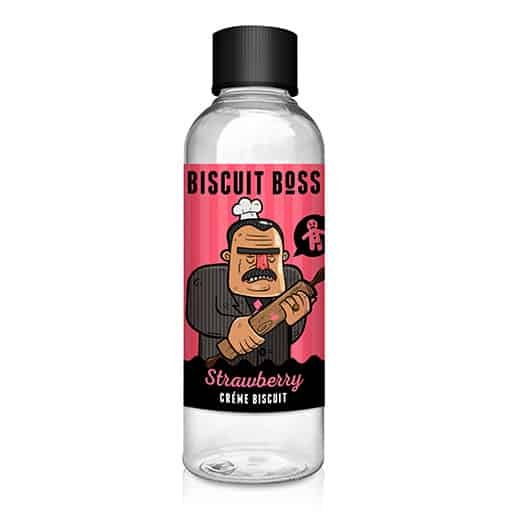 All flavours are Mono-Propylene Glycol based natural and/or nature identical flavourings, extracts and essences, designed for the use in the genetic make-up of E-Liquids.